It’s funny, some things you really didn’t imagine looking back on with nostalgia. And yet, there you are – reminiscing about the days of staring at your Winamp MP3 visualizer. Well, I totally missed it, but there are some free projects that let you bring back those visualizers. 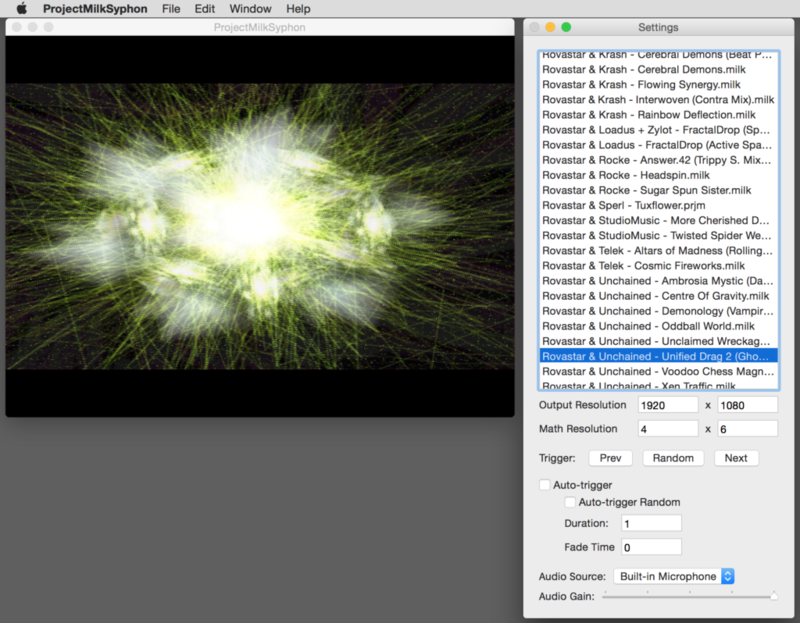 Better still, you can pipe them into VJ apps on both Mac and Windows. The story might have ended there, but Milkdrop made itself future-proof in other ways. The format for making custom visualizers was open to end users. The 2001 iteration was built around GPUs, in a way that would lend itself to future platforms and mobile devices. And then, in 2005, the code was open sourced. That has spawned various developments, including even video synth hardware. So, if you find yourself nostalgic for the days of staring at your screen whilst your gnutella-downloaded MP3s play, here you go. 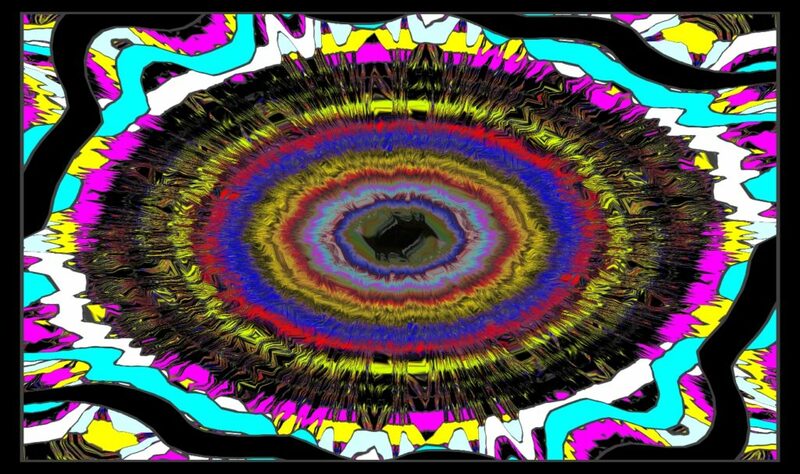 So, what if you wanted to use one of these visualizers in a VJ set? Well, that actually turns out to be very possible. Now you can add these visualizations with a dose of nostalgia to a VJ set, or find a creative way of using these textures in a new context.